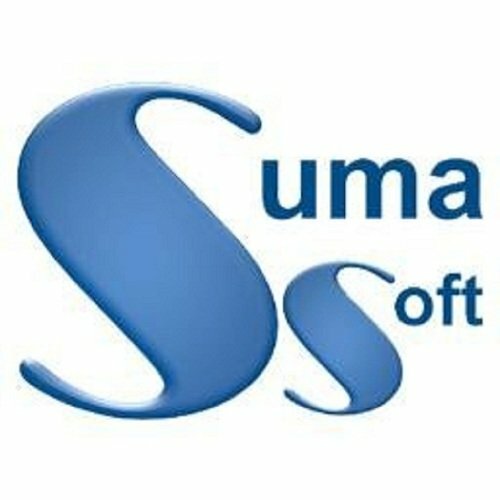 Suma Soft offers robust Software Development Outsourcing services to different industries such as Automotive, Banking, Healthcare, etc. Open source development services offered by Suma Soft are cost effective and less tedious. We ensure agile and reliable services.